The Sonoma County Transportation Authority (SCTA) was created in 1990 and is governed by a twelve-member Board of Directors representing each of the nine cities – Cloverdale, Cotati, Healdsburg, Petaluma, Rohnert Park, Santa Rosa, Sebastopol, Sonoma and Windsor – and the Sonoma County board of Supervisors. The SCTA acts as the countywide planning and fund programming agency for transportation and performs a variety of important functions related to advocacy, project management, planning, finance, grant administration and research. 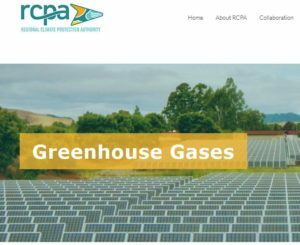 The Sonoma County Regional Climate Protection Authority (RCPA) coordinates community-wide climate solutions for a better future. 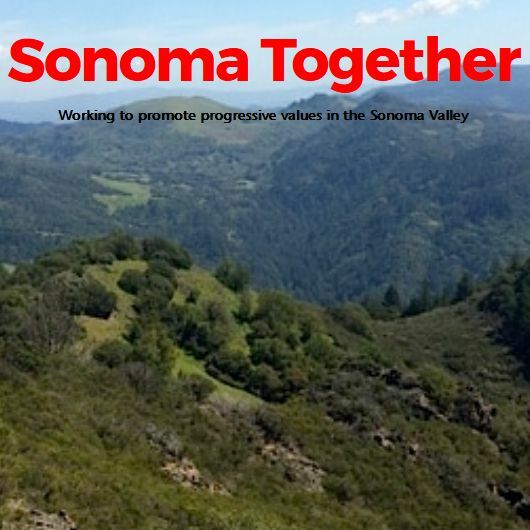 The RCPA was formed in 2009 through locally sponsored State legislation to coordinate countywide climate protection efforts among Sonoma County’s nine cities and multiple county agencies. The RCPA has four main areas of focus: efficient buildings, clean energy, alternative transportation and conservation/ adaptation. The RCPA is focused on securing grant funding for GHG reducing programs and projects as well as leading countywide climate planning efforts. In addition, data collection, public information and education are significant elements of the climate protection effort. The two authorities share the same board members, meet jointly, and issue joint meeting agenda and minutes. SCTA/RCPA Board Meetings are usually held on the second Monday of each month at the Santa Rosa City Council Chambers. The Citizens Advisory Committee (CAC) is composed of 15 members from community groups and 5 members from the public at ­large. The primary function of the CAC is to review projects, policy statements, funding programs, and any other items that may be acted on by the SCTA and to provide input and recommendations for the SCTA’s decision making process. The CAC also serves as the independent oversight committee for Measure M. The Chair of the CAC is Bob Anderson of the United Winegrowers.